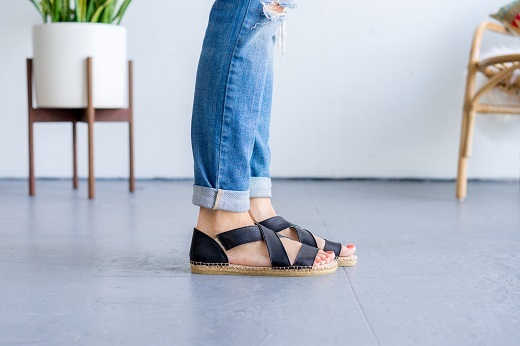 Our Beach sandals in Black are cute, comfortable and versatile, a little black sandal that can easily take you from daytime to night. 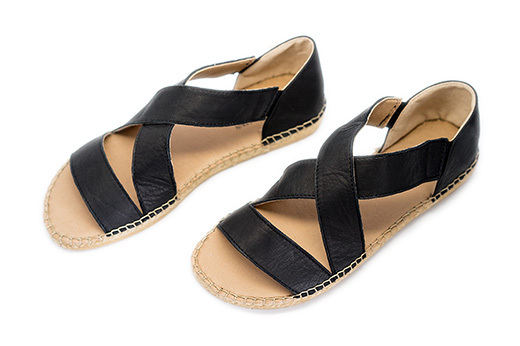 The straps are made from soft and pliable leather and feature a lightly padded innersole. 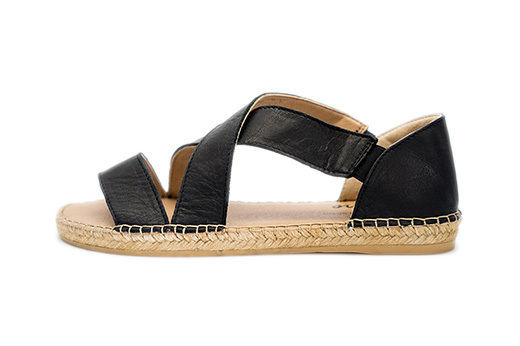 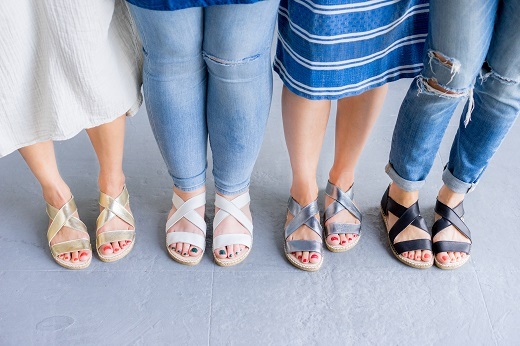 Laro Espadrilles are handmade in Spain and are crafted with high quality leather, traditional jute sole construction and have a vulcanized rubber bottom sole.